South Perth Hospital has been serving the community of Western Australia since 1956. 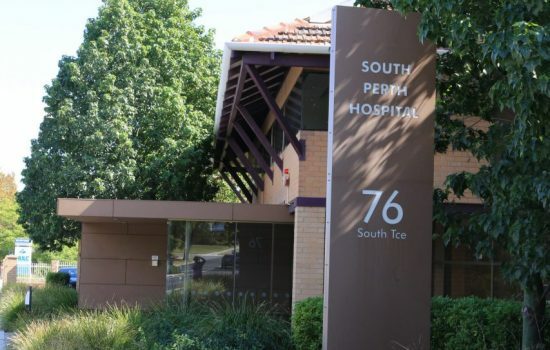 Situated in leafy surroundings, 5 kilometres from the Perth CBD, South Perth Hospital is a one of a kind boutique private hospital, overseen by a Board of Management sourced from the local community. As a not for profit health service, with no affiliation to any other organisation, all proceeds are utilised to improve services for our consumers. With 5 operating rooms and 1 procedure room South Perth Hospital provides a range of medical, surgical and endoscopy services to the West Australian community. 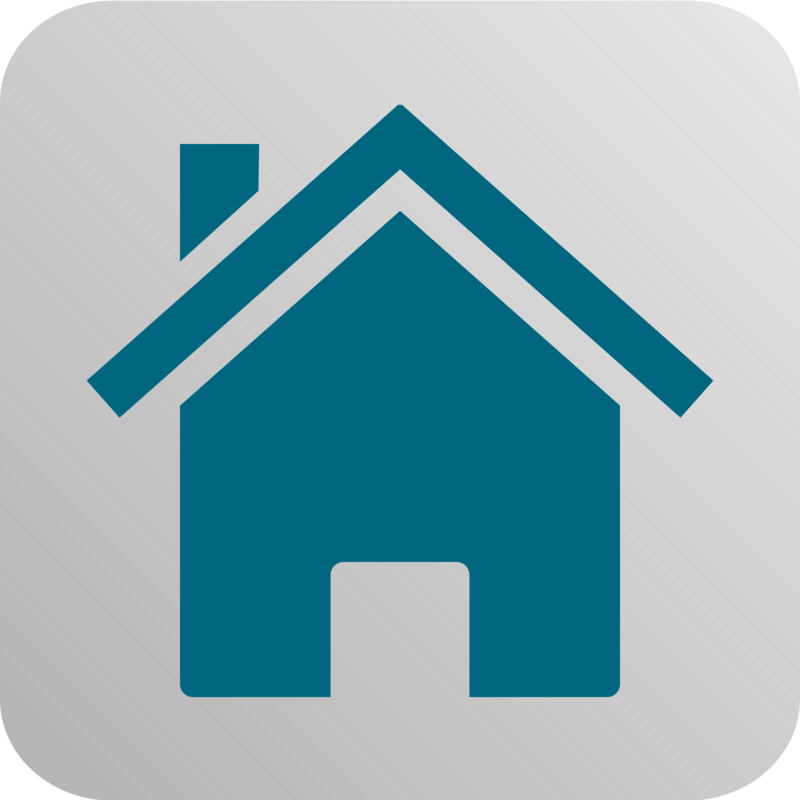 At South Perth Hospital our mission is to continue to provide an environment where our dedicated staff can provide the community of Western Australia with excellent service.